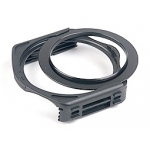 This P-Color P Series Filter Holder is compatible with Cokin's P Series. 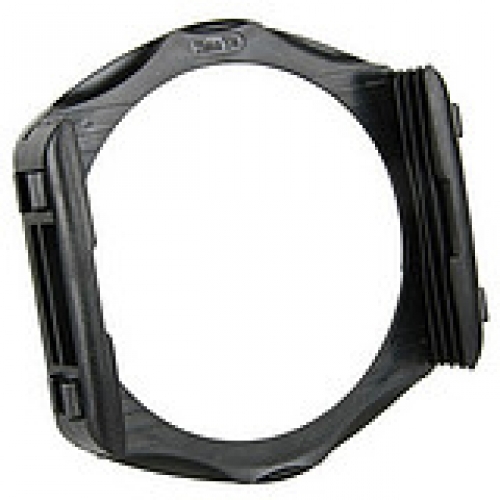 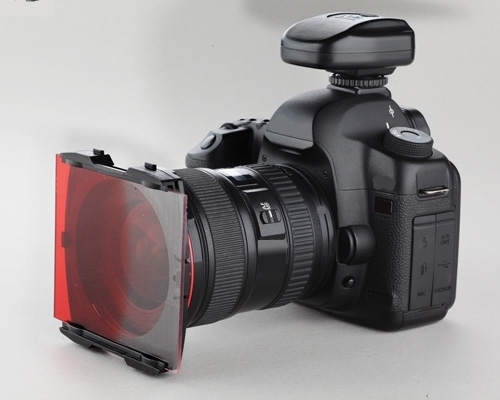 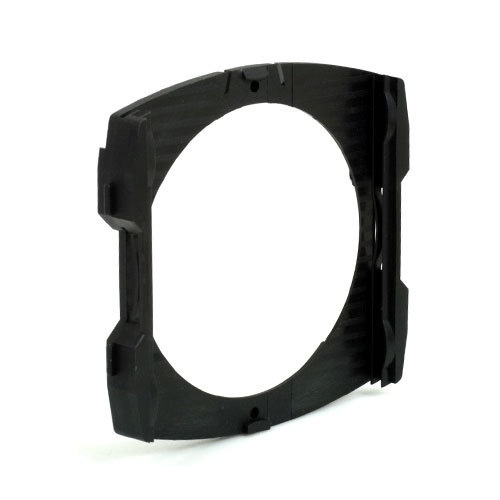 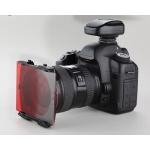 This P Series Filter Holder is designed for Ultra Wide Angle Lens. 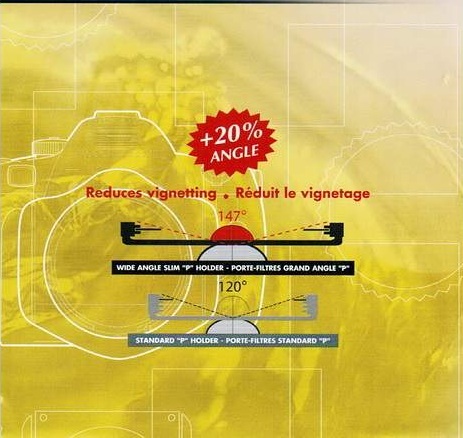 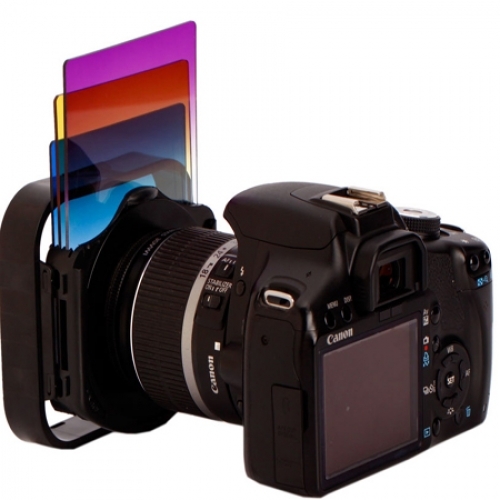 It has slimmer frame. 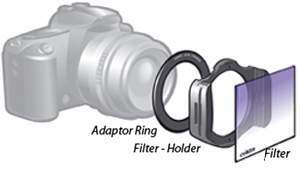 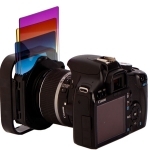 This filter holder only holds 1 filter at a time also with slot to attach Camzilla P Series CPL filter.